When the Cleanse Off Mitt was first released, I was not new to using this sort of thing to remove make up. For anyone who regularly reads my blog you will know I posted about the Nima Mitt a while back. While I did love that mitt I found it didn’t work as efficiently after a few uses. Well I’ve had the Cleanse Off Mitt for about a month now and have to say I absolutely LOVE it! It is extremely soft on my skin which is a big issue for me as I have very dry sensitive skin and have to be careful what I use on my face. This is a big reason I don’t like using face wipes. Because of the sensitivity of my skin I find they sting and damage it quite a lot. Now I will admit I have been lazy a few times in the evening and reached for the face wipes but always find my skin ruined the next day. But enough about that, back to the Cleanse Off Mitt! The first time I used this product it was like taking a fresh soft towel across my face. It felt so lovely. I wiped around my face and when I looked at the mitt I could not believe how much make up it had taken off it just a couple of wipes! Another thing I really love about this mitt is that it has two sides which can both be used! I usually remove all my foundation on one side and use the other mainly for eye make up and mascara and a quick second run over my face to remove any left over foundation. Even my water proof mascara, it takes off with ease. After using the mitt I always rinse with a little bit of soap and squeeze out as much as possible to get all the moisture out of it. It comes with a handy little hook to hang up in my bathroom to dry fully. But I have tweeted before about the quick dying quality of this product and usually find with a good squeeze out its usually nearly dry by the time I hang it up! I don’t have a bad thing to say about the Cleanse Off Mitt as it is currently one of my favourite things in my bathroom. I would recommend this as a must have for women who wear make up everyday and just don’t feel the face wipes are doing their skin any good. Because let’s be honest ladies… they definitely aren’t. This is how the mitt looks after a month of being used! Still so clean and fresh! When I bought the mitt I also bought a second to giveaway and will be hosting this contest on my facebook page once I hit 200 likes! I’m still a bit off from this goal but am looking forward to holding the giveaway which will also feature an assortment of other products. 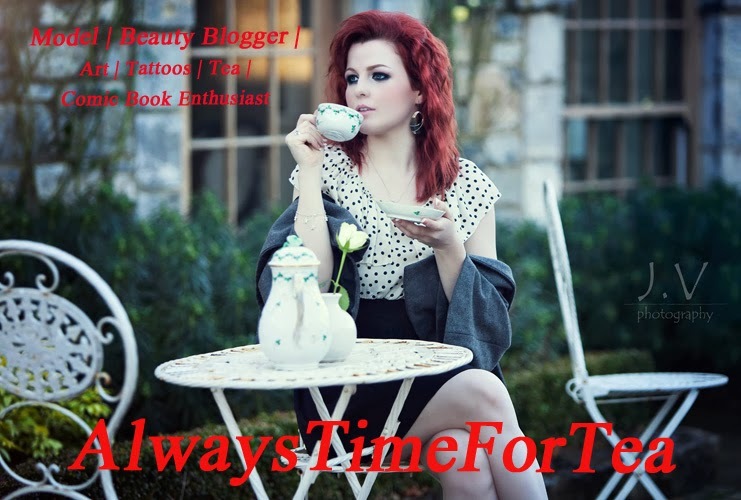 Thanks as always for reading my blog and I wish you all the best with your beauty needs!